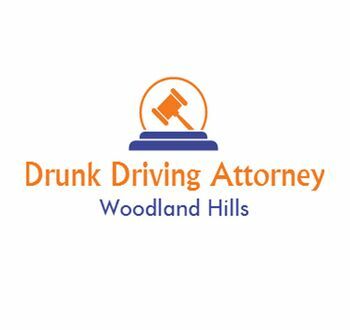 Drunk Driving Attorney Woodland Hills - Drunk Driving Attorney Woodland Hills are criminal defense attorneys that are dedicated to our clients with attention to detail and personal service. Drunk Driving Attorney Woodland Hills are criminal defense attorneys that are dedicated to our clients with attention to detail and personal service. Drunk Driving Attorney Woodland Hills are criminal defense attorneys specializing in DUI cases as well as both Federal and State courts. We understand the great importance and seriousness of what is at stake for our customers and do everything humanly possible to go above and beyond to protect you. We clearly understand that after a potential incarceration and your case is completed and closed, having a criminal allegation can truly destroy ones life, and we get that! We understand it affects your entire family, therefore it does not matter what profession you are in, be it a doctor, an attorney, a teacher, etc... as long as your situation took place in California, we are here to help. A criminal arrest can prevent you from moving forward with a specific career you had in mind or have mean going to University for, keeping a specific license in your trade is also at risk, and for some, being able to stay in the United States can be a problem. Understanding this, we go above and beyond the normal means to fight for you in the best possible way whereby we achieve the proper required results while in court. Not only that, we will also work with you to implement specific solutions and strategies that we know will take you along the criminal process and allow you to be in a much better situation in order to protect your job, career, studies, livelihood and most importantly family and future of your life. Rollins Law Group is one of the leading criminal defense law firm in West Los Angeles. Our criminal attorneys and DUI lawyers have extremely high success rate in helping our clients. Criminal Defense Attorney Karren Kenney is dedicated to fighting for the personal freedom of all her clients. Aggressive & compassionate criminal defense representation for felony & misdemeanor cases.